On Sunday, September 9, 2018, the Miss America Organization awarded Jesse Craig a Non-Finalist Talent award. She received a $1,000 scholarship for her self-arranged violin performance of “Misirlou and the Bee,” which she performed during the first evening of preliminary competition. 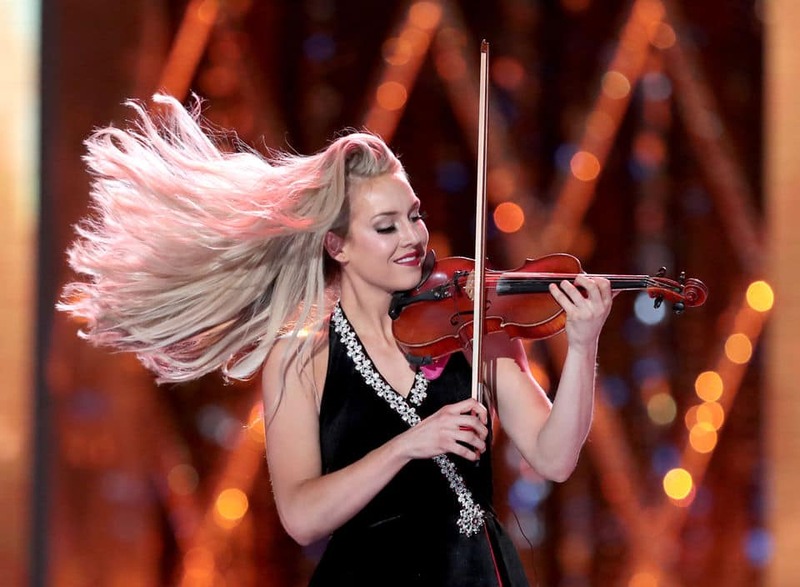 The most recent titleholder to receive a Non-Finalist Talent Award at Miss America was Miss Utah 2017, JessiKate Riley, with her classical violin performance at the 2018 Miss America Pageant. In total, Jesse Craig earned $4,000 at the Miss America Competition. A $3,000 scholarship for her participation as a candidate in the 2019 Miss America Competition and $1,000 for her Non-Finalist Talent Award. Jesse will return to Utah to complete her year of service performing, inspiring, serving, and furthering her social impact initiative, Get Up and Serve.